When it comes to beauty and appearance what’s really important to me is having good eyebrows. 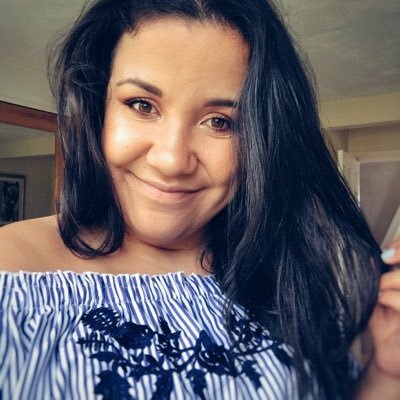 As a dark haired girl I’m so used to my brows going quickly and thick and keeping up with the maintenance of dark haired eyebrows is a lot harder then if you had lighter hair. I’ve always been quite particular with my eyebrows and when it comes to filling them in I’ve always used a pencil to outline the bottom of my brows and then the L’Oreal Brow Artist Plumper to fill them in, until recently. 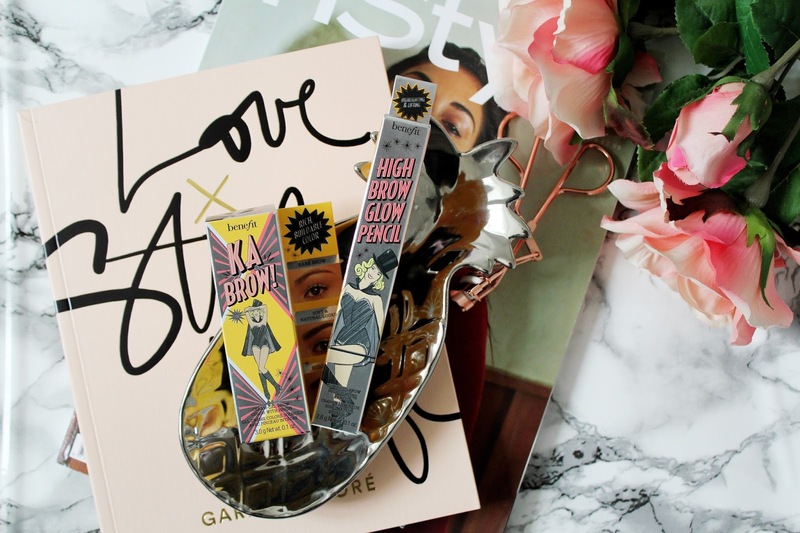 When the Benefit brow products first launched I was always a little sceptical as the products are in a much higher price bracket then what I’d typically spend on a brow product. Fast forward about 6 months and I’ve caved in and it’s been worth it. About 8/9 months ago I decided to not spend my Boots points and this is when it came in handy as one of these products I got for free (yaaas!) and had a further 10% off as I bought two premium products. 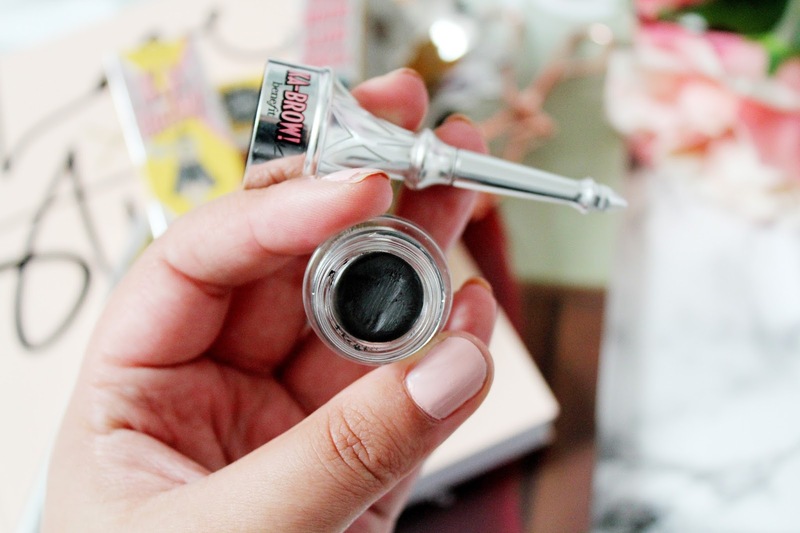 When it comes to brow gels there are so many products on the market right now. Whether it’s the NYX Tame & Frame Tinted Pomade or the ABH Dip Brow there’s products to cover all price ranges. 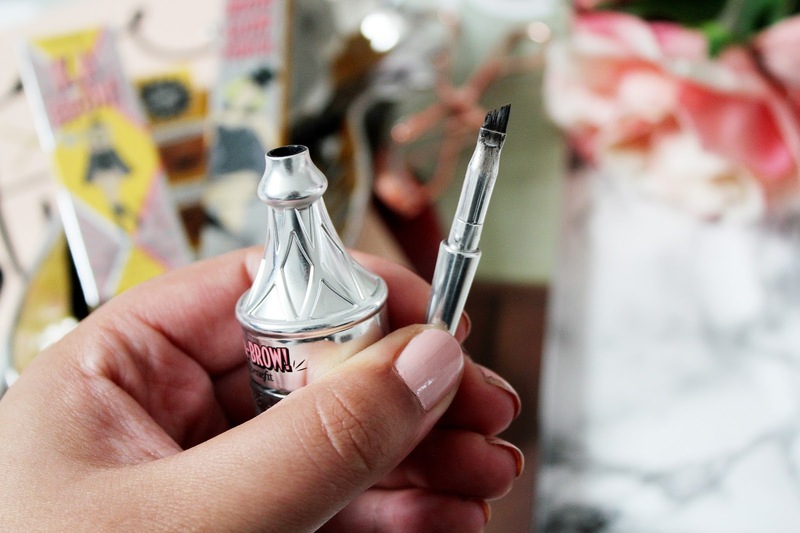 I’ve never been into brow gels in this sort of form but now I absolutely love using this. This gel helps me fill, sculpt and define my brows. It’s a very pigmented gel and it’s great for creating bold looks (with thicker strokes) or a more natural look with thinner strokes. This gel lasts on your eyebrows for 24 hours too so there’s no need to worry about your eyebrows during the day. I have the kabrow in shade 6 as my hair is so dark and it works really well with my skin. I think if you have brows which look a bit sparse and want to fill them in well (and naturally) this product is for you. 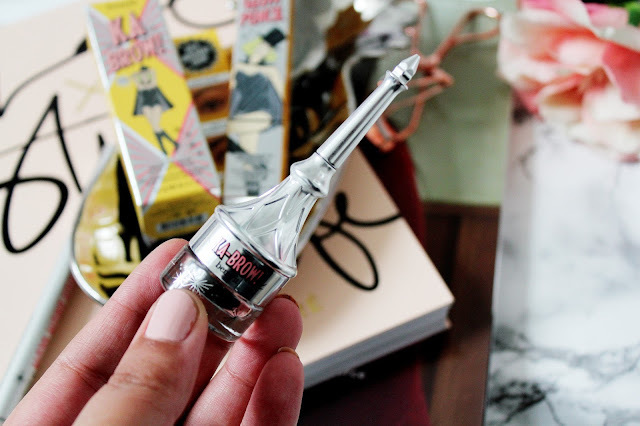 If you’ve never been keen on using brow powders then I’d highly recommend picking this up. Every wondered how people get that highlighted brow look? Well this is the product for you. With a single stroke of this golden champagne shade your eyebrows will appear more illuminated and glowy and it’ll make you appear more wide-awake. If you’re into your highlighter and you’re looking for a simple product to make your eyebrows pop then you need this in your life. 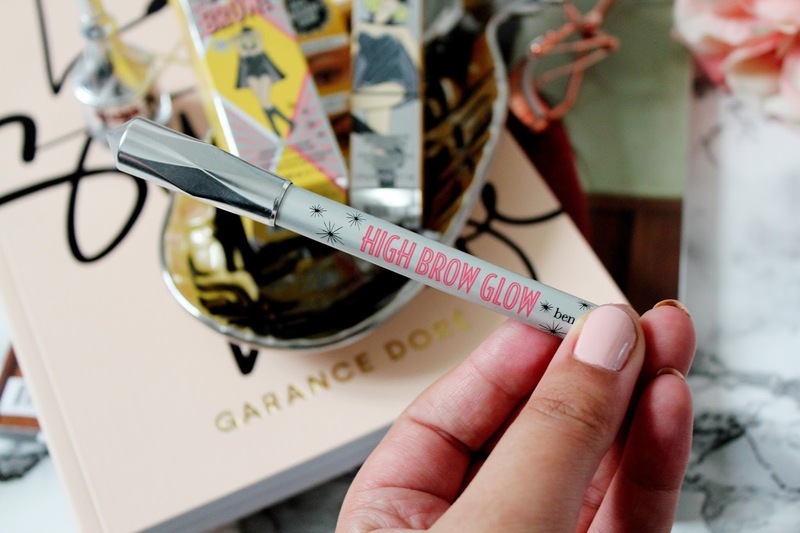 What I like about high brow glow is it’s super easy to blend too and it’s a multi-use product so you can use this on your cupids bow & inner corners of your eyes too. Have you tried any of these brow products? Do you have any brow recommendations? These both sound great! 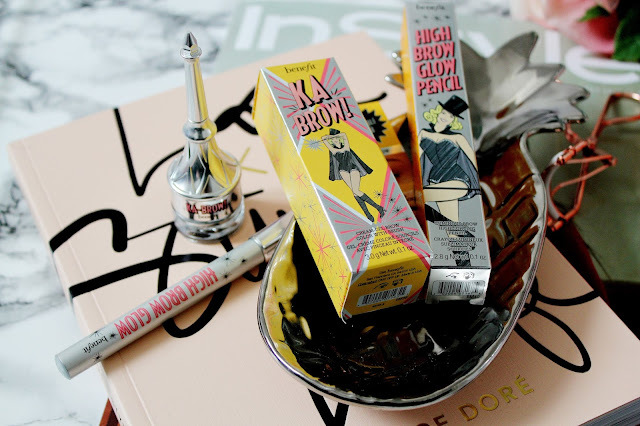 I haven't played around with any of the new Benefit brow products yet but I hear a lot of great things about them! I heard these are very good ! Great review. I love the Goof Proof but I may need to try these products next time!